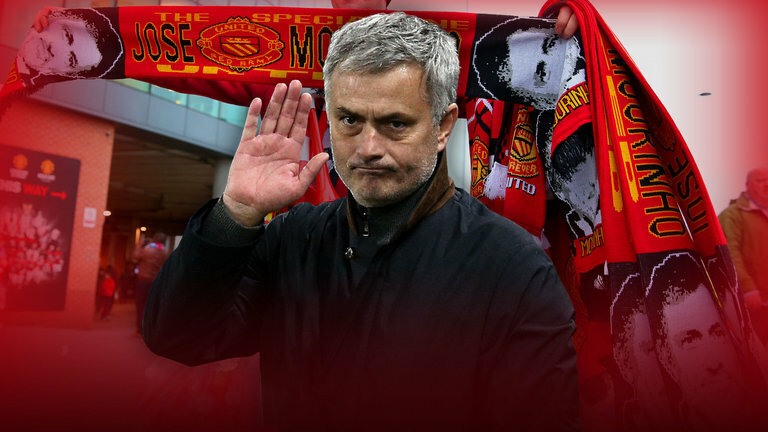 Jose Mourinho is ready to battle Pep Guardiola for the signing of Shakhtar Donetsk midfielder, Fred. That’s what The Mirror says, per The Sun, with the Ukrainian club set to demand around £50million to let the Brazilian leave. 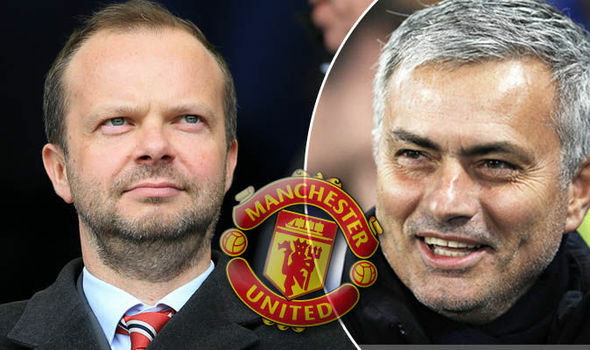 Apparently, Fred is amongst those names passed to Edward Woodward by the self-proclaimed Special One, with United’s Vice-Chairman tasked with acquiring players that Mourinho wants, in order to challenge City for the title next term. It seems as though the sides could go head-to-head before the campaign gets underway though, and it’ll certainly be interesting to see where the 25-year-old midfielder ends up if he does leave Shakhtar. Honestly, it seems clear (to me anyway), that United desperately need to invest in at least one midfielder this summer. Michael Carrick is retiring, whereas Marouane Fellaini is yet to put pen to paper on a new contract, so we could well be in the market for two new central players. Fred would be an excellent start, and I could certainly see him in a three alongside both Paul Pogba and Nemanja Matic. However, £50million seems a hefty price for a man who’s playing in the Ukrainian league, and it’ll be intriguing to see if he can take it up a level if he moves to England.